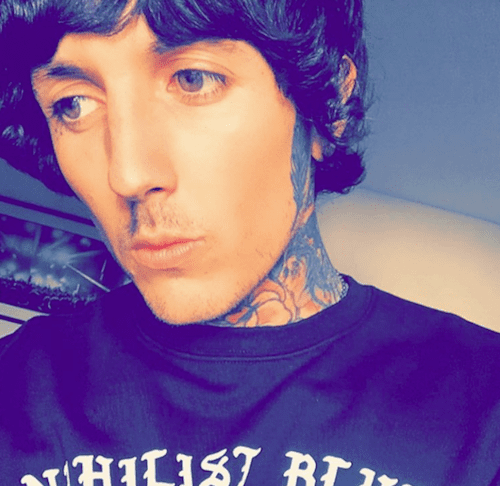 There's an alternate clip for the BMTH banger, and here's how to see it. 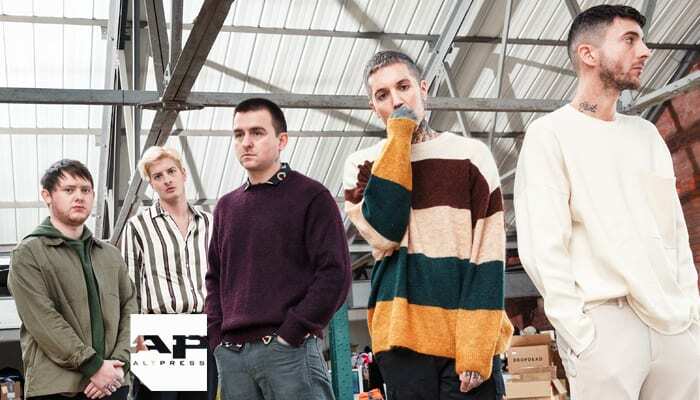 Did you know that Bring Me The Horizon have an entirely different version of their “medicine” music video available to watch? The alternate cut of the clip for the amo earworm that rung in New Year’s 2019 is available now on Spotify. Here’s how to watch this second “medicine” video: Just fire up the Spotify app and cruise over to either the “Rock This” or “Hot Hits UK” playlists. 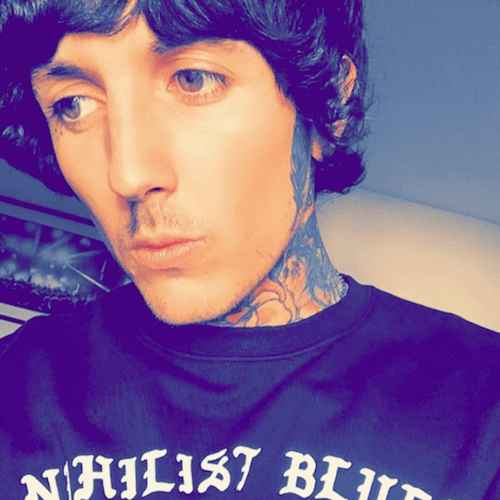 On both playlists, stashed among choice cuts from other artists, is a special version of the latest BMTH video that swaps the proper clip’s eccentric shapes for a more standard live footage/behind-the-scenes affair. The band are calling it a “vertical video” on social media, pointing to the new visual’s mobile device-adapted aspect ratio. It’s just another fresh take on the number that earlier received a stripped-down rendering from Bring Me The Horizon. But it sure is a different animal from the eerily stylized production that serves as the tune’s main vid. (That’s the clip that followed not one, not two, but three creepy teasers.) Which video do you like best? Sound off with your thoughts in the comments section, down after the original “medicine” video and Bring Me The Horizon’s upcoming U.S. tour dates.